Eliane Fankhauser obtained her PhD about polyphonic music in the Netherlands in the late Middle Ages at Utrecht University. 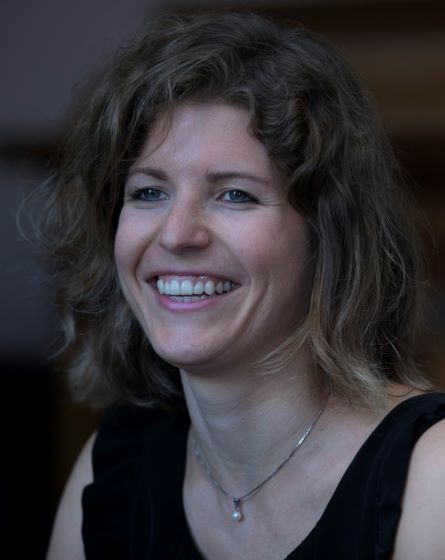 At KNAW-DANS she is a project manager and policy officer in the role of which she currently works on the external communication for the FREYA project and is the coordinator of the Oral History collection in the EASY repository. Together with a small team, moreover, she is working on a FAIR checklist for researchers to measure and evaluate the FAIRness of data.